For those of you that are new to USA swimming, please talk to the other parents regarding Meet Mobile, Deck Pass, “Team Unify” to find swim meet information and results, the very helpful USA swimming site, and what to expect at a meet – other than sitting on hard bleachers! At some meets your swimmers have the possibility of swimming during either the morning or afternoon session i.e. anyone can swim open and 8U can swim with 10U when those are the categories. For the most part I am assuming that those with multiple children or those traveling together would rather be there for just one session and I have tentatively signed you up accordingly. My logic is that many of the meets we will not have that flexibility and you will be spending all day, sometimes from a 7a.m. warm-up to a 5 or 6 finish and, honestly, that can make for a long season. PLEASE LET ME KNOW FOR EACH MEET IF YOU WOULD RATHER HAVE YOUR SWIMMERS SWIM AT A DIFFERENT SESSION THAN I HAVE SIGNED THEM UP FOR. I have included the basic information on the 3 meets for this session as an attachment. PLEASE NOTE: I have entered names and some events tentatively but cannot truly place the swimmers in events until I know who is going and what session they are swimming in. SO THIS FORM IS CURRENTLY VERY INCOMPLETE. If there is anything on it you don’t understand, please ask. I have tried to use some abbreviations to keep it from being too long and that has the potential to be confusing. Much more detailed information can be found at the WI Team Unify website but I just tried to grab the important information such as when, where, how much, what, when registration is due by etc. Please let me know if there is something that I can do to make this easier to use. It is definitely a work in progress. 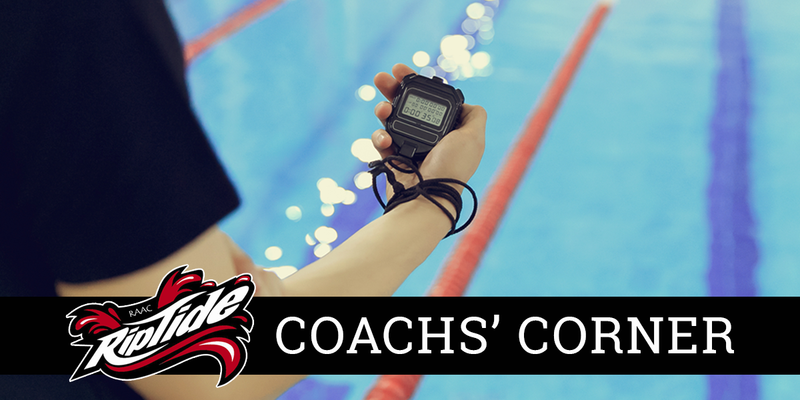 What I need from you for the meets, if I have not heard from you, is an email stating if your swimmer will or will not attend and which session – if there is an option – that you would like them to swim or you can put that same information on the registration sheet at SYMONS. Dates to register for SPS is 9/24- I have all but 2 people; DFAC is 10/2, and FAST is 10/13. Currently there are 2 ways to register for meets. The information to register will be at SYMONS during practice and you can sign up then or state that your swimmer will not be attending. You can email me with the same information. Please remember to replenish your account after each meet. The cost is included in the meet registration information. Thanks.